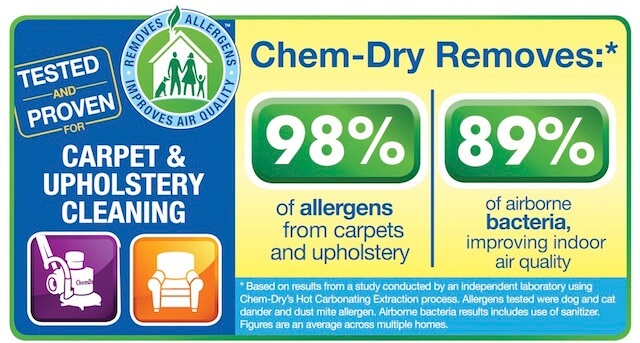 To remove the truly harmful and deep allergens you need to hire a professional carpet cleaning service with industrial equipment and effective solutions. 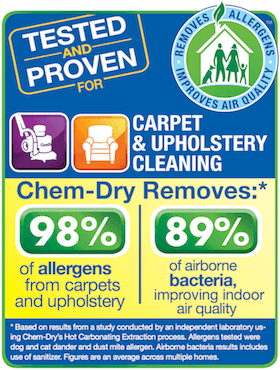 Don’t settle for carpet cleaning machines or cheap services. 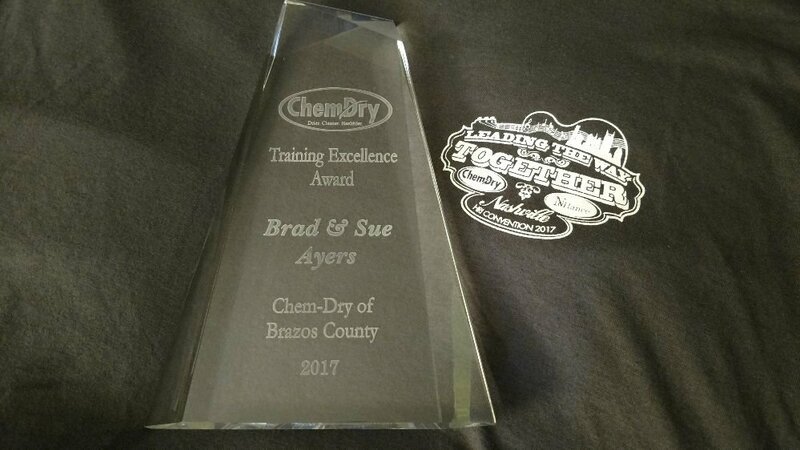 Chem-Dry of Brazos County in College Station, TX has a proven track record of over 25 years of removing dirt, cleaning carpet and eliminating allergens. 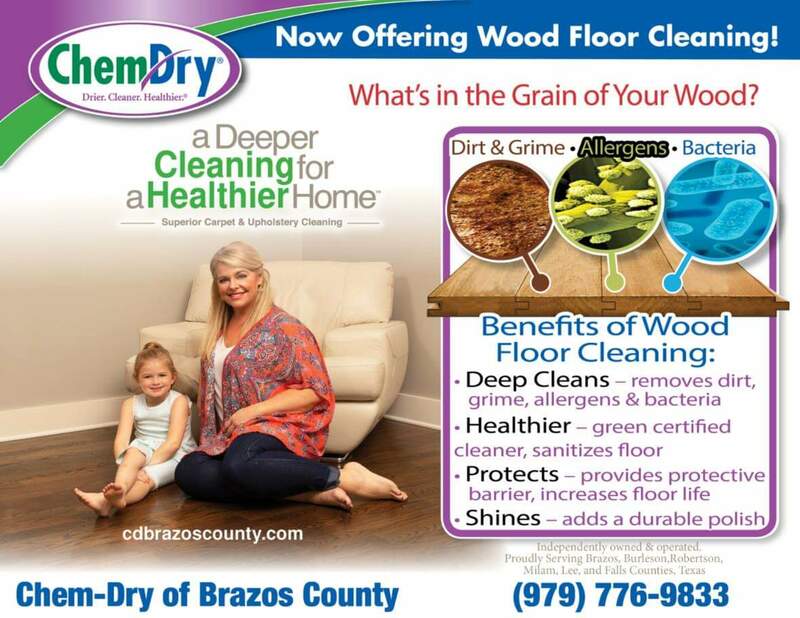 That means an appointment with Chem-Dry of Brazos County results in a truly healthy home, including your carpet, your furniture and the air you breathe.